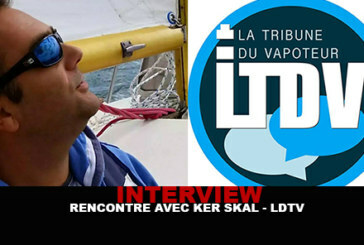 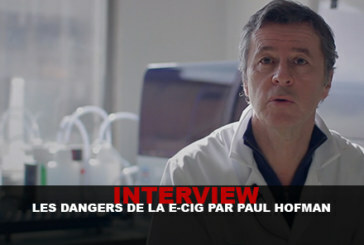 We offer here exclusive interviews of personalities and companies of the world of the vape! 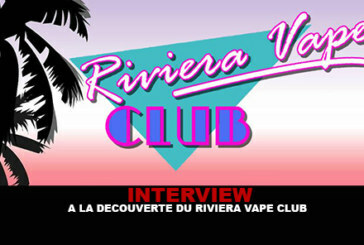 INTERVIEW: Discover the Riviera Vape Club. 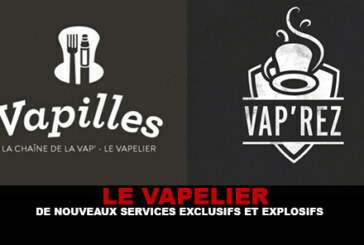 THE VAPELIER: New exclusive and explosive services! 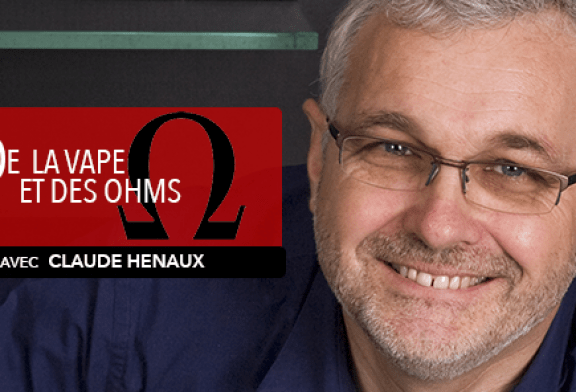 INTERVIEW: The PemP - Exaliquid (By Michel Argouet). To better understand who is behind the Atmizoo brand and their universe, our partner "Sweet & Vapes" has proposed a small interview to which Tasos had the joy to meet us. 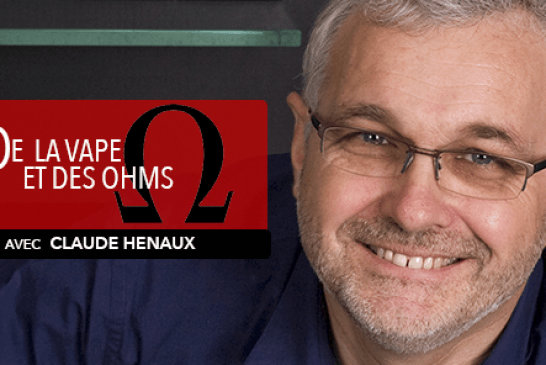 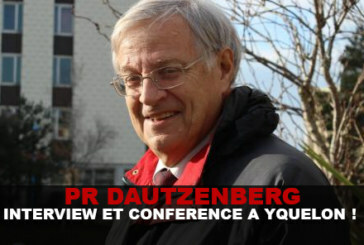 Pr Dautzenberg: Interview and Conference in Yquelon! 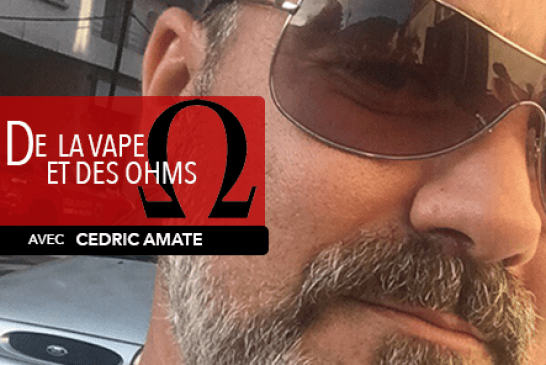 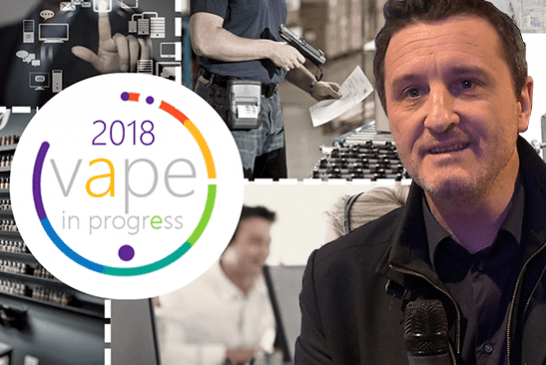 INTERVIEW: The E-cigarette lounge gets bare! 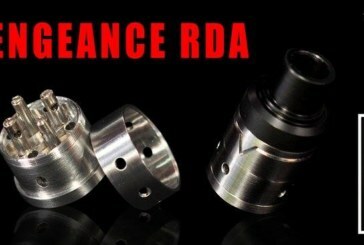 BATCH / INTERVIEW - Vengeance by "Paradigm"